The world is changing and the way that our buyers are making their purchasing decisions are changing too. 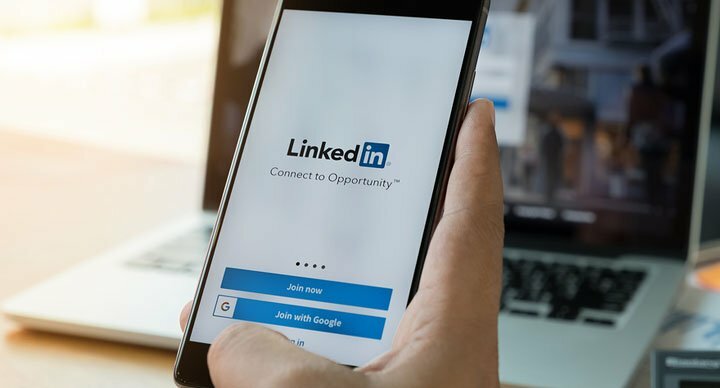 Most of the prospects and clients that you are selling to are researching online for the products and services that they need and most of them are on LinkedIn so it makes sense that you can fully understand how to use this platform for your advantage. Learn how to prospect and sell in the right way with the help of this 1-day workshop. You’ll go away with an arsenal of up to date techniques and strategies to make LinkedIn really work for you. Delegates are required to connect with the trainer prior to the session and come prepared with select information in order to update their profile. They will be required to bring a laptop/mobile device to the session with them so that they can make updates in real-time and in the LIVE environment. Why use LinkedIn over other sites to build your profile? Should I upgrade, and if so, to what level?